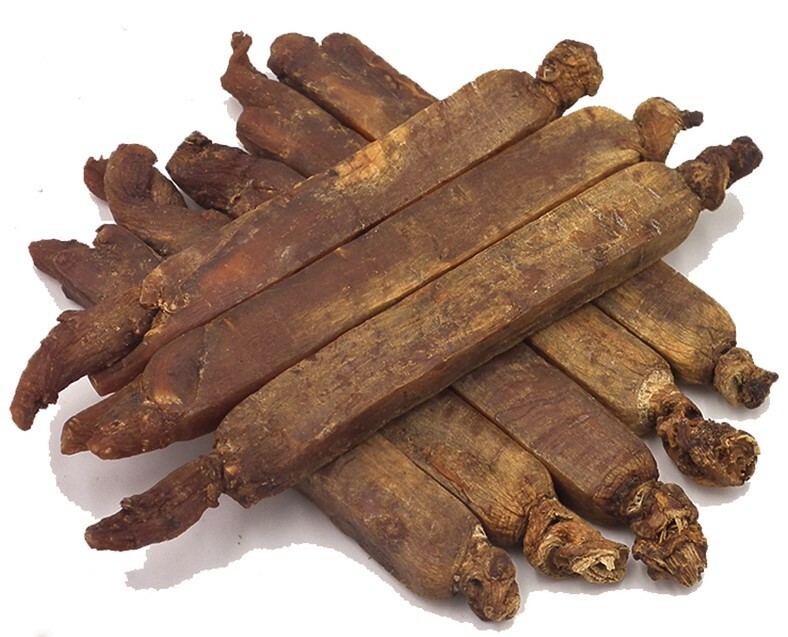 These are the best quality Chinese Ginseng Roots from the Jilin (aka Kirin) Region of China. 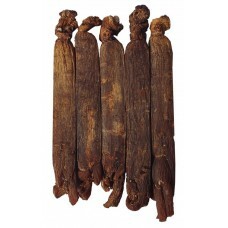 These roots are rated good and are sold by the full-pound, in either raw root form, sliced or powdered herb. 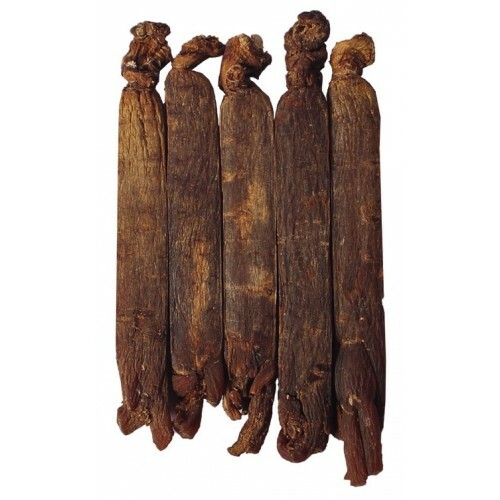 Jilin ginseng is the most sought after ginseng in all of China, it is grown in the famous Jilin (or can be pronounced Kirin) mountains. 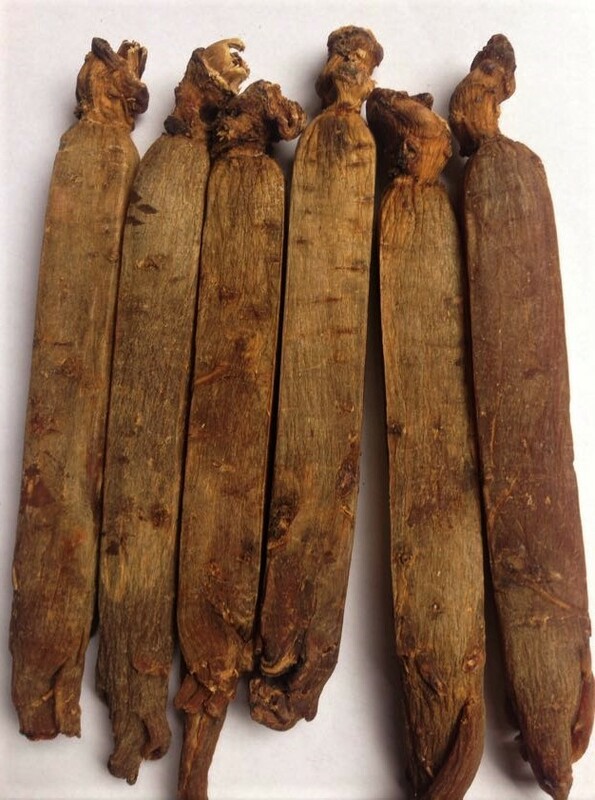 It is renowned throughout Asia as one of the best Ginseng roots grown in China. We carry high-quality eight-year whole roots.